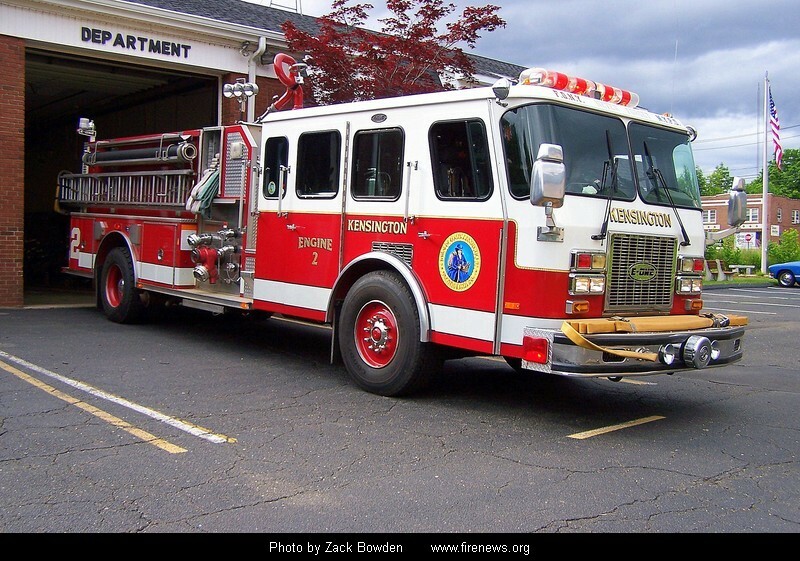 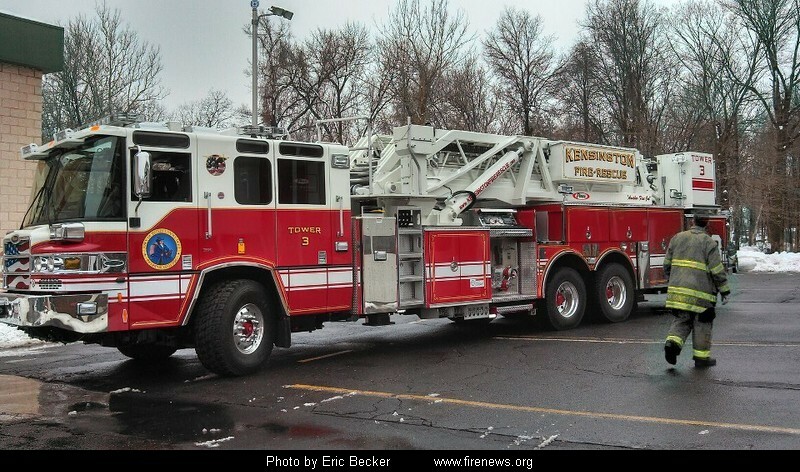 Engine 2 is a 1969 Mack which was upgraded in 1993 with an E-One Cyclone glider kit. 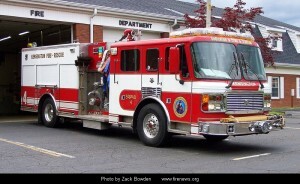 Engine 2 features a 1500 GPM pump and 750 gallon water tank along with brush fire equipment. 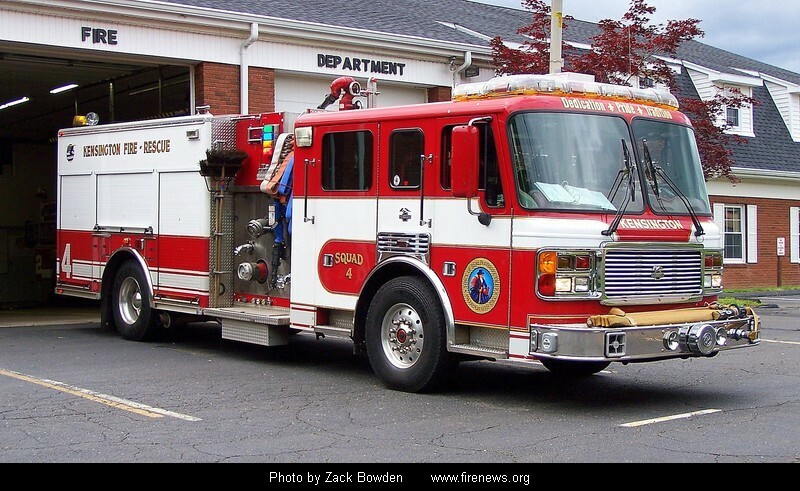 Other equipment includes: F-550 personnel/utility vehicle, Mass Casualty trailer, HazMat/Foam trailer and Special Operations trailer.